The highlight of the business calendar, book now for the opportunity to network with 100+ companies at our largest ever Look The Business event. 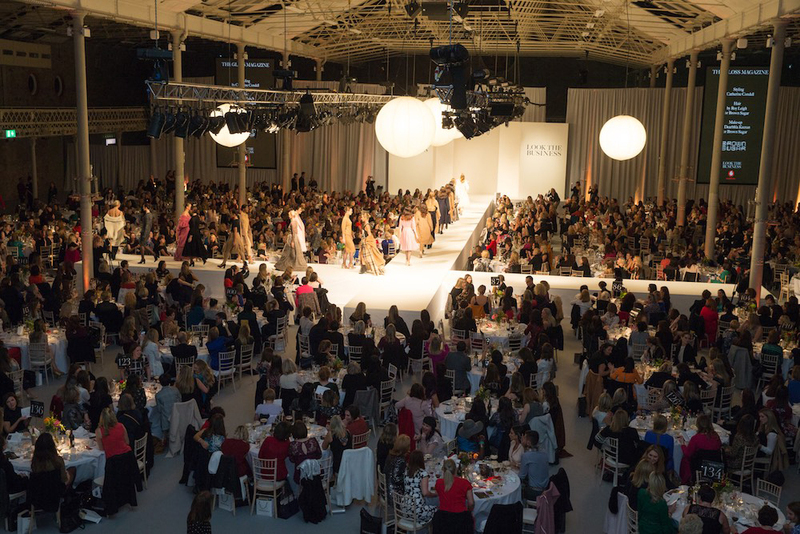 Enjoy a champagne supper, listen to inspiring special guest speakers and see our fabulous desk-to-dinner fashion show. Bookings are now open for Look The Business 2019. To register your interest please phone THE GLOSS on 01 2755 130 or email Tracy Ormiston on tormiston@thegloss.ie.